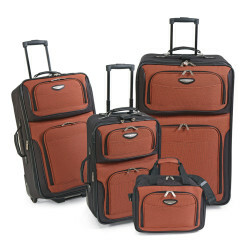 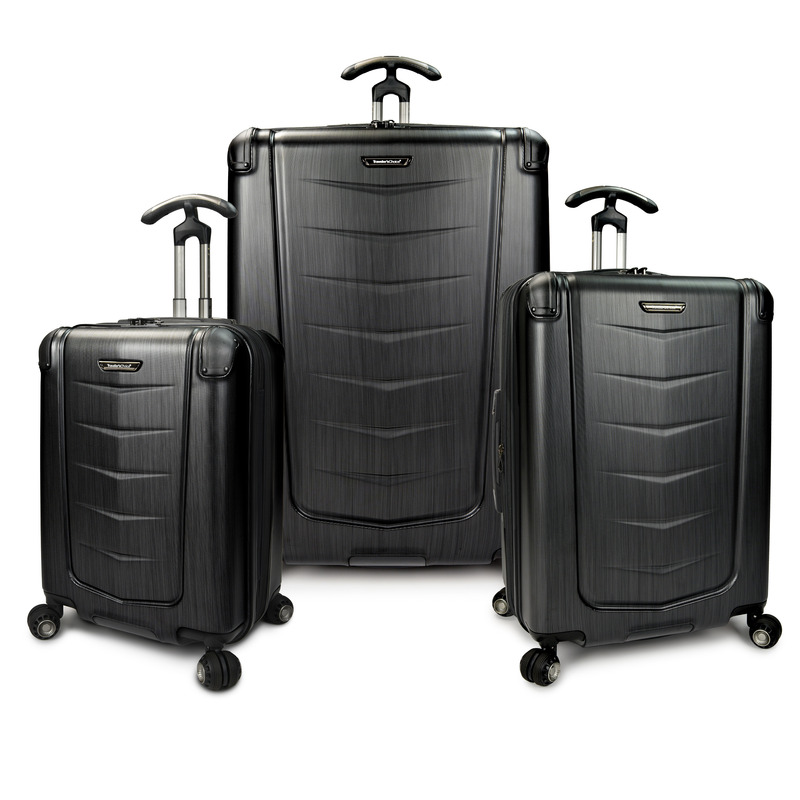 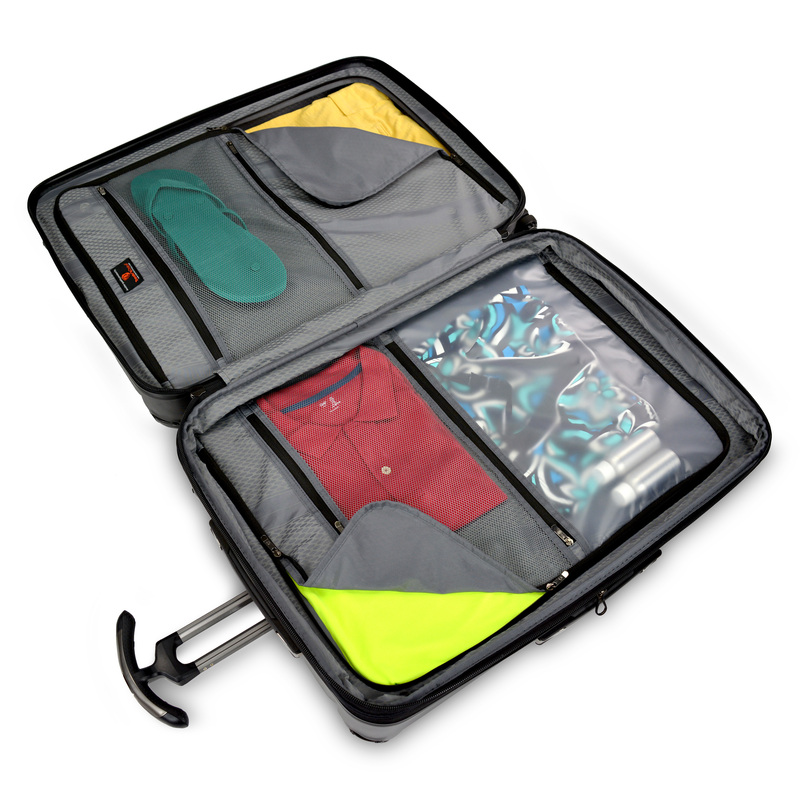 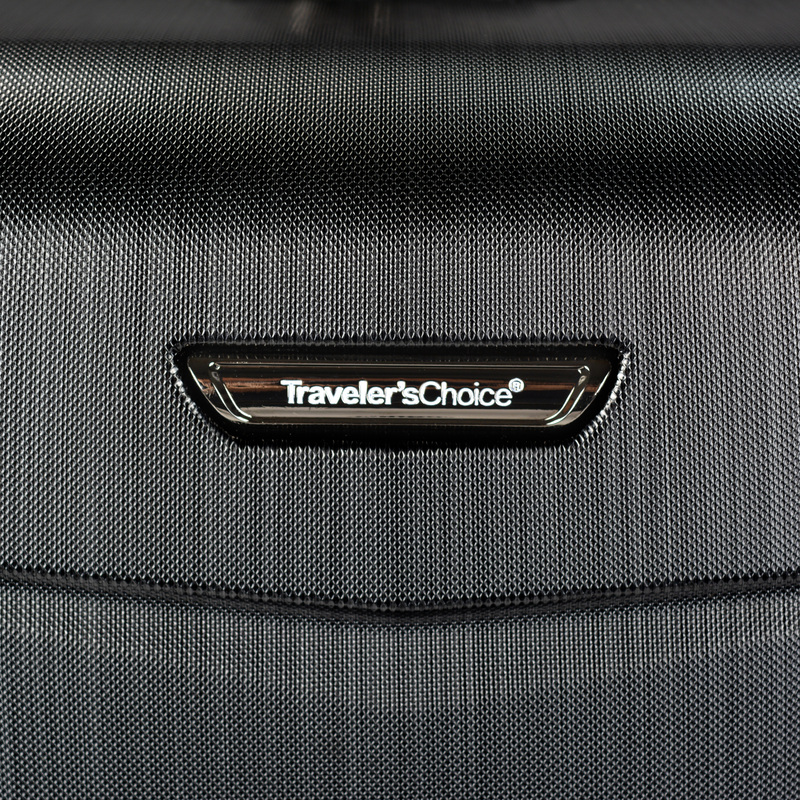 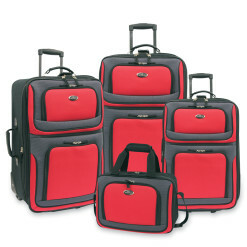 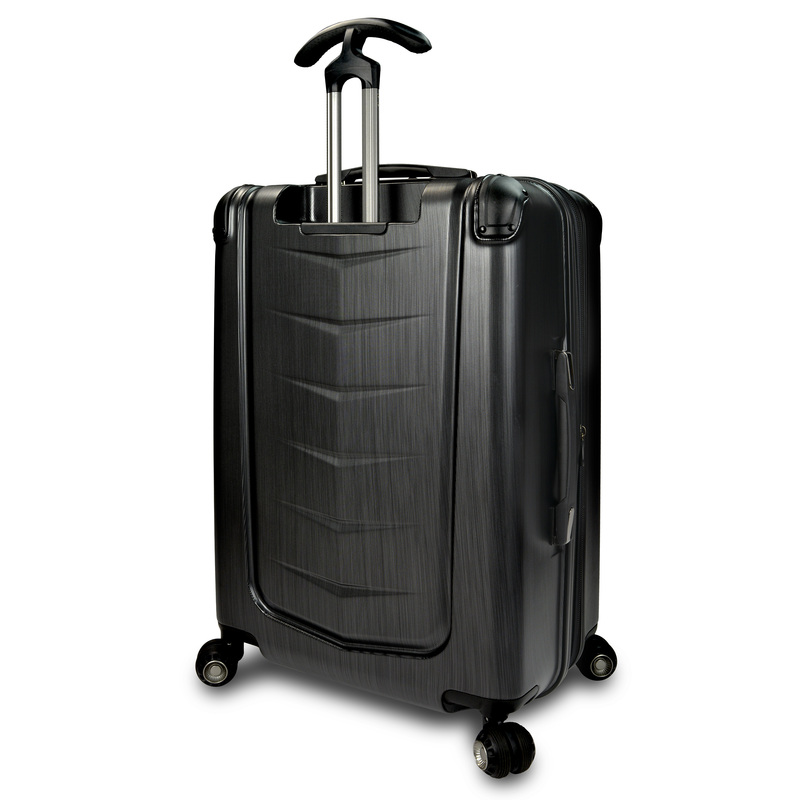 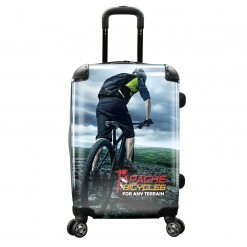 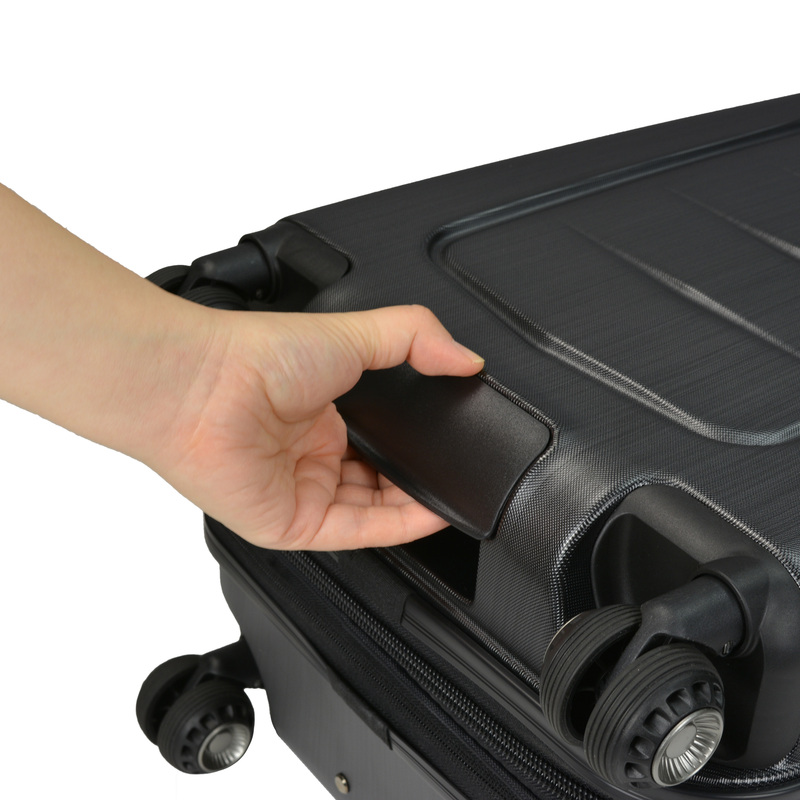 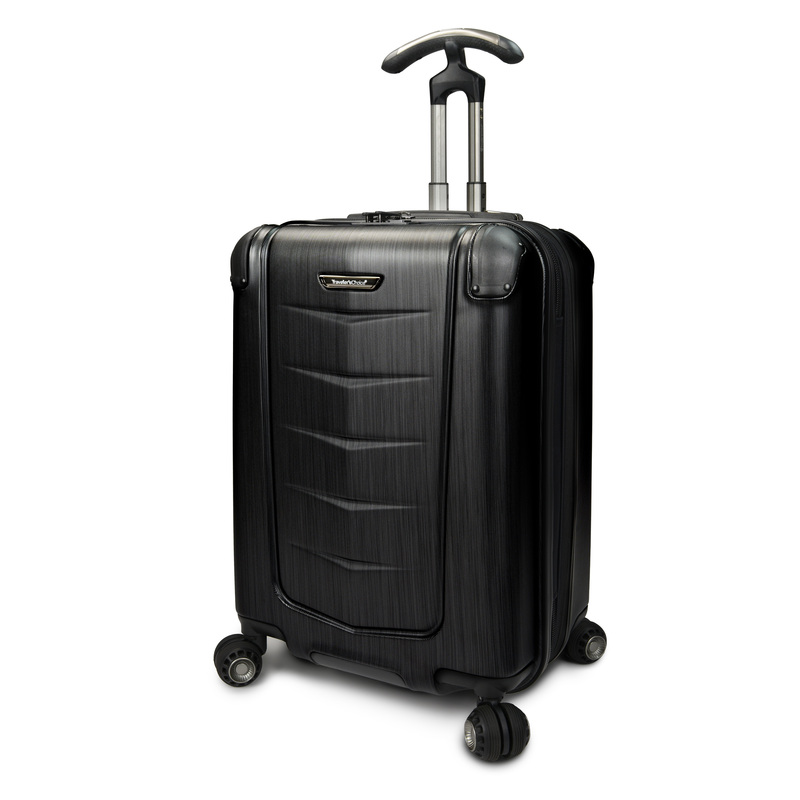 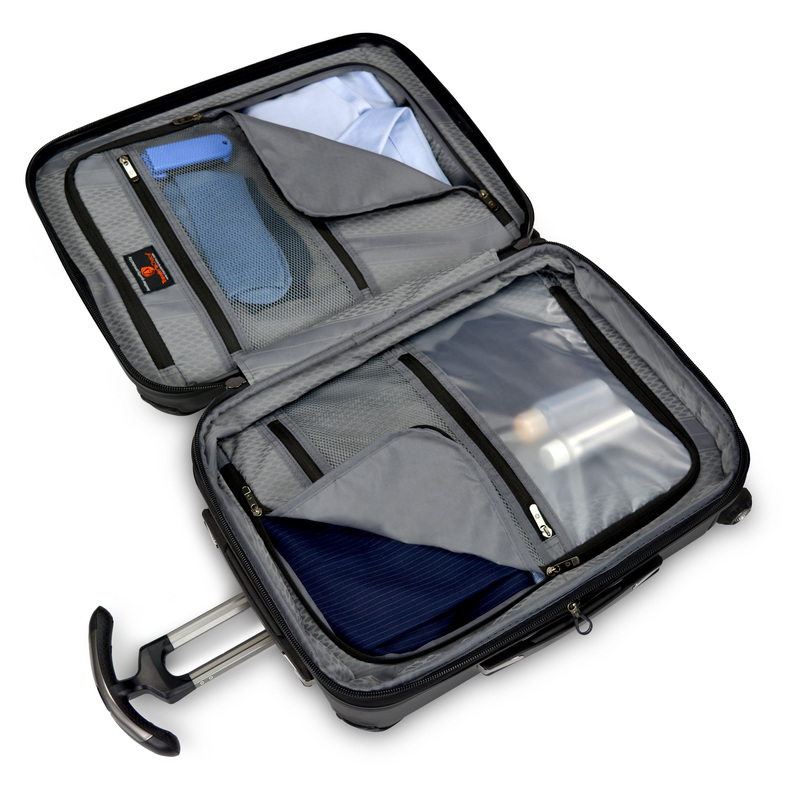 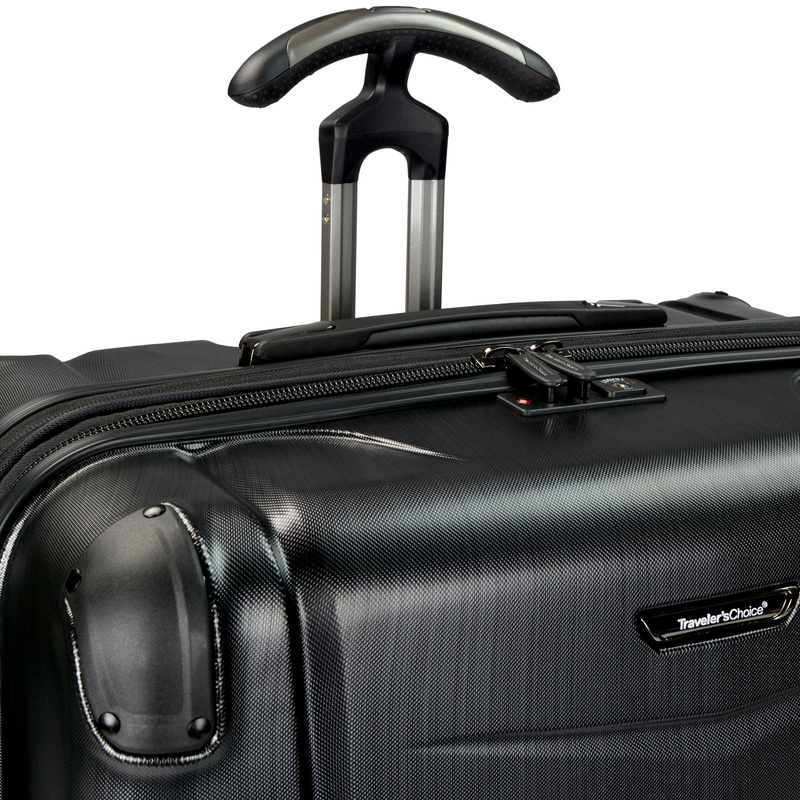 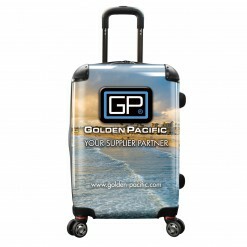 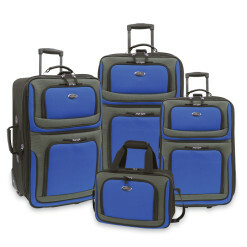 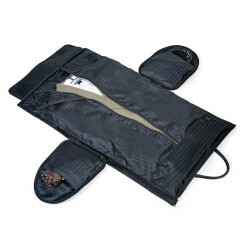 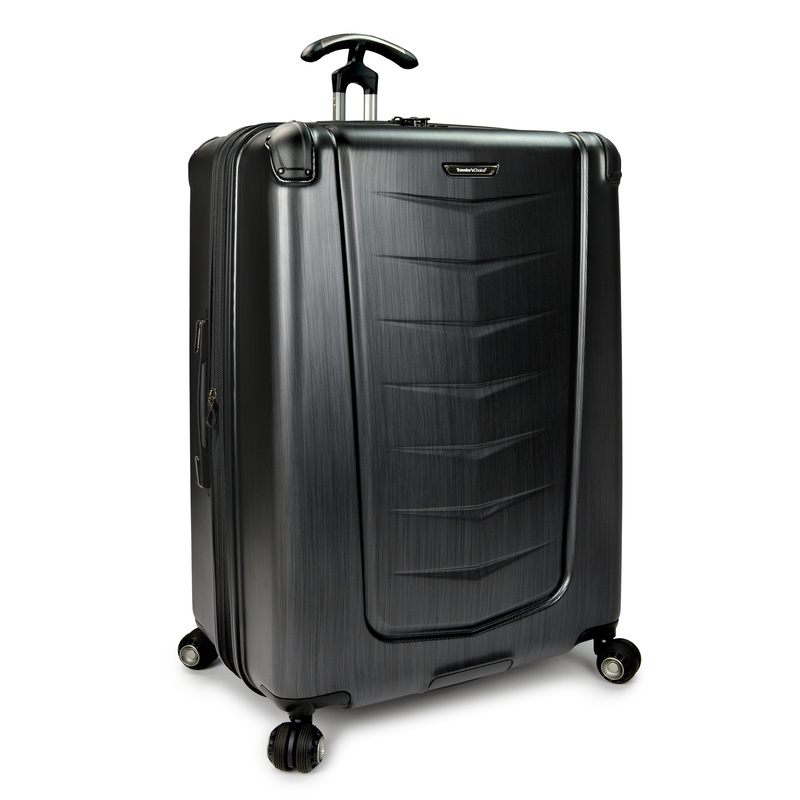 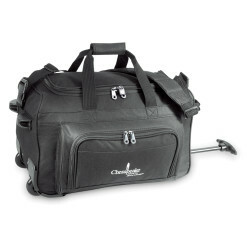 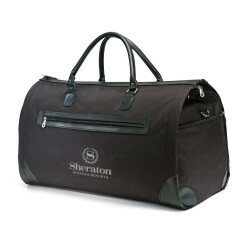 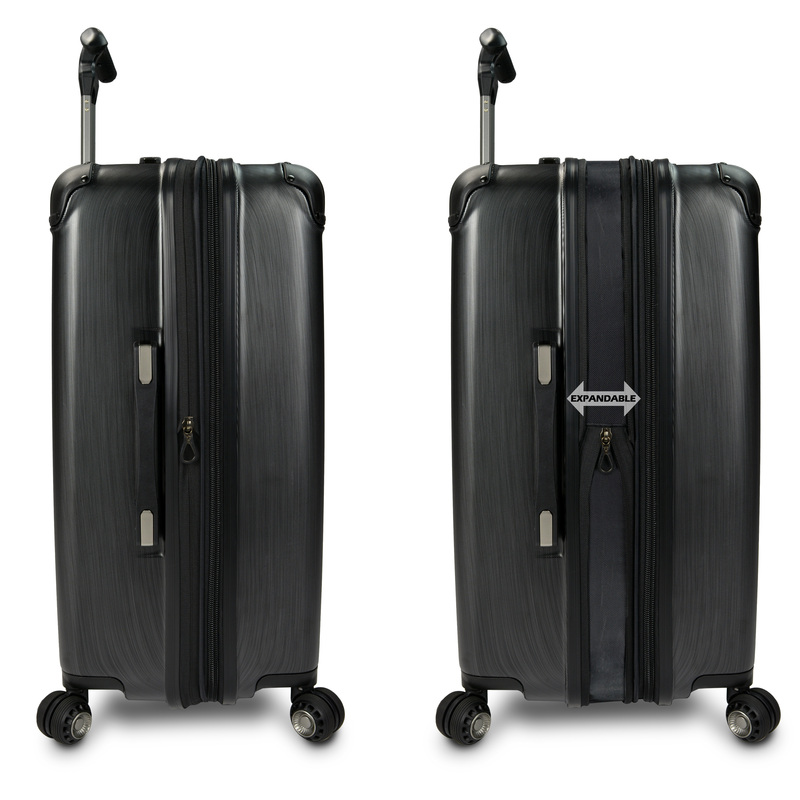 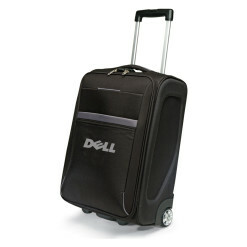 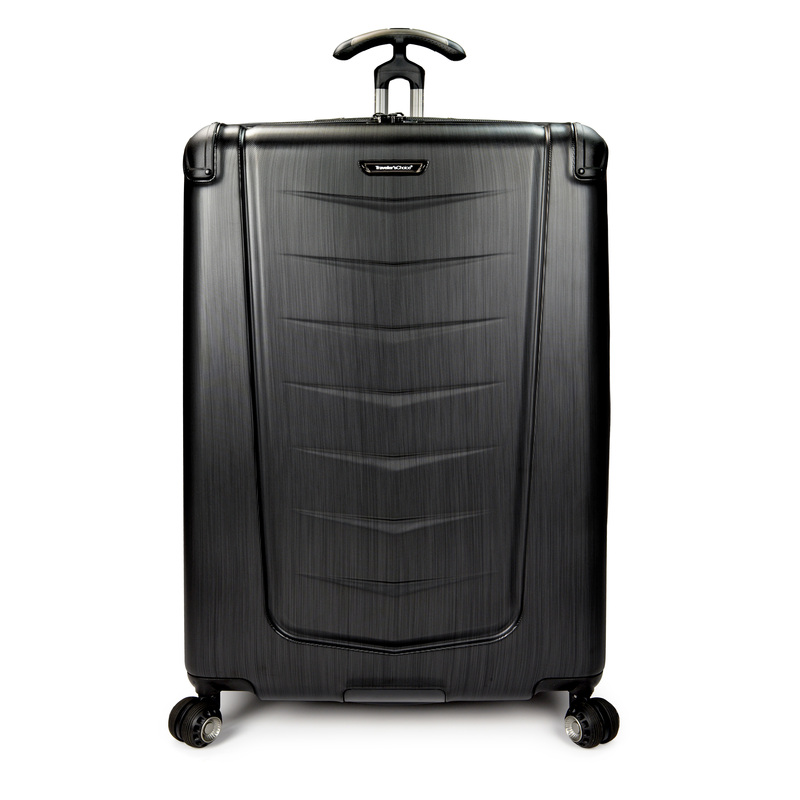 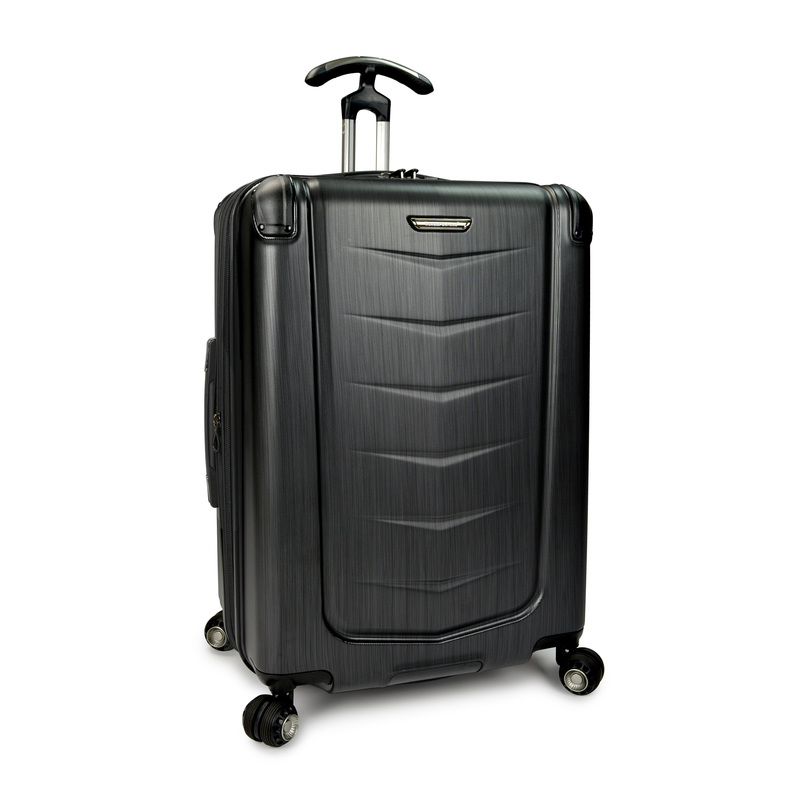 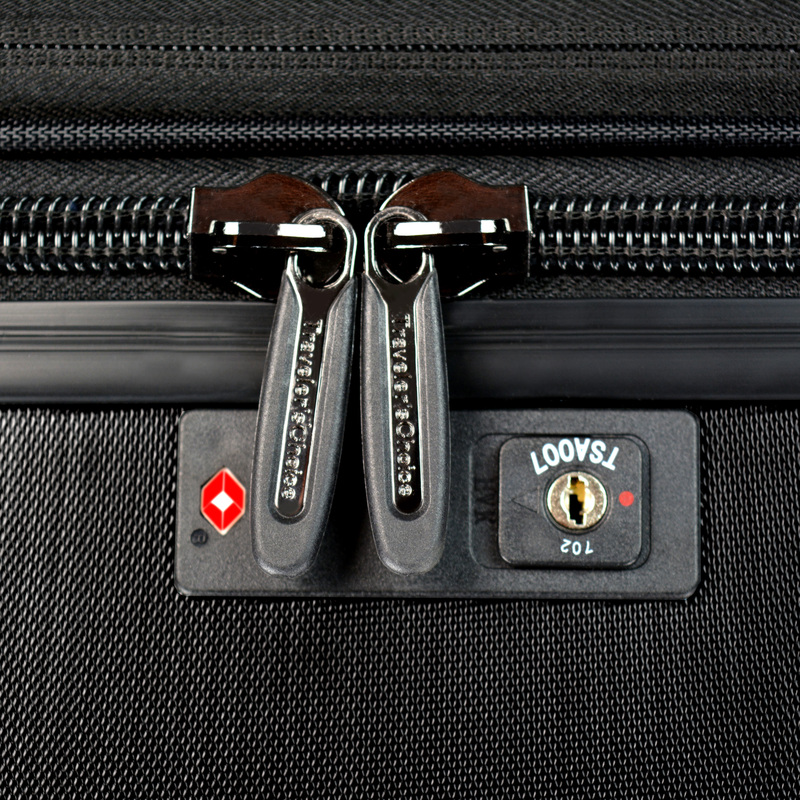 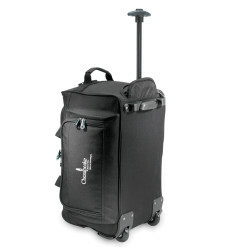 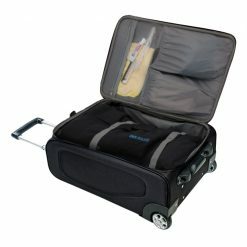 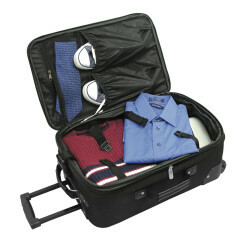 The Traveler’s Choice Silverwood, 3-Piece Polycarbonate Hardside Expandable spinner luggage case suitcases collection is made of 100% polycarbonate hardshell to maximize protection of your belongings. 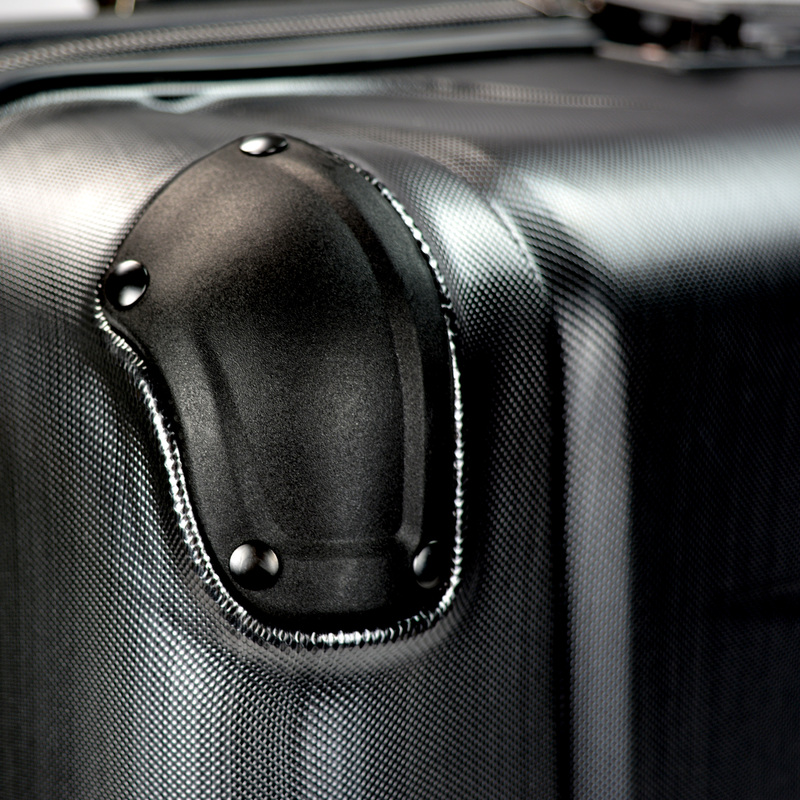 Unique brush metal finish not only looks sporty and neat, its main function is to prevent abrasive scratches and finger prints. 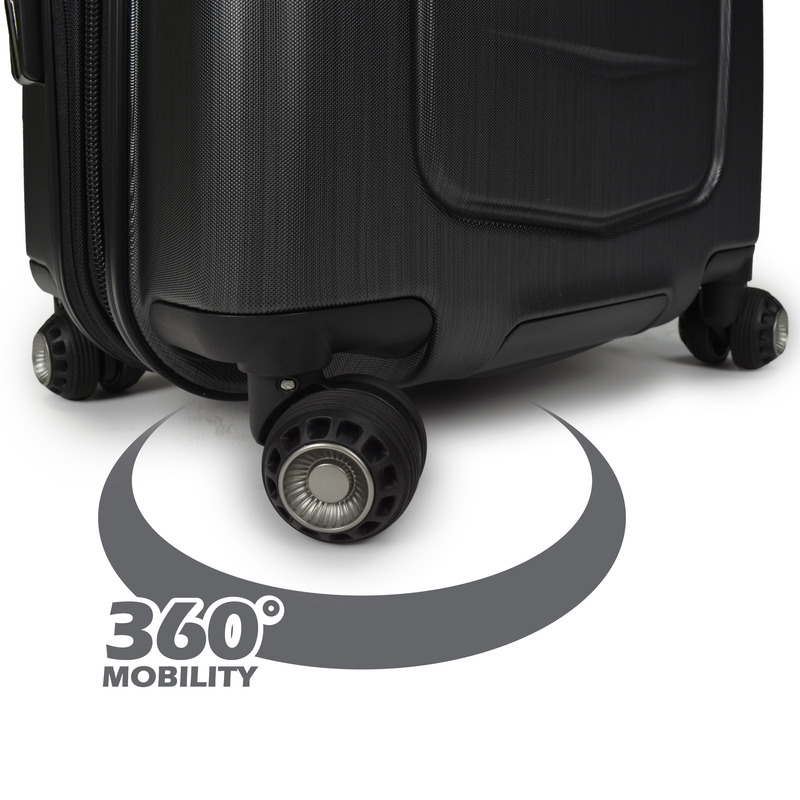 • Patented Dual Cyclone Spherical spinner wheel system provides a wide wheel base for better traction and stability.